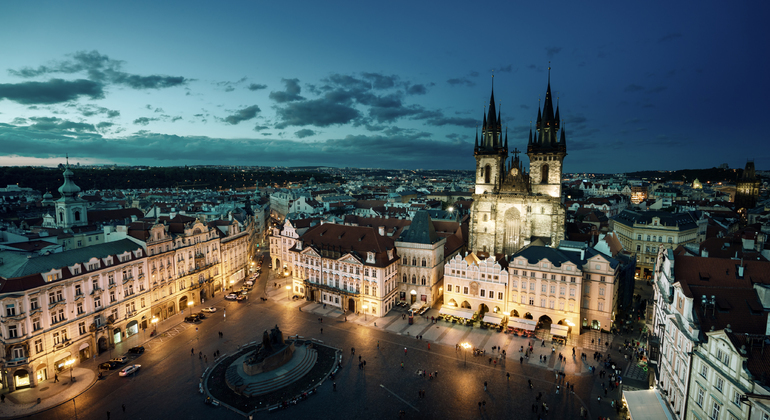 The city of Prague falls in love as soon as you see it. Here you can spend the time of your life, so do not miss an essential tour to learn about the history and legends of the city of Prague. With us, you will feel the difference between simply seeing, and knowing. We will start the walk through the old city, passing through the majestic square, the nerve center. We will see the astronomical clock, the church of Tyn, the church of Santiago, the monument to Jan Hus, the church of San Nicolás, the Torre de la Pólvora, and much more. We will walk through the Jewish quarter, talking about its synagogues, the cemetery, the beautiful sculpture and the birthplace of the prestigious writer Franz Kafka. We will give you important tips on what to see, what to do, where to eat and more tips to make the most of your vacation in the country. VIP because most of our tours are exclusive and all with small groups, with a maximum of 16 people.